First Security Protection Services is a mid-size security services provider. 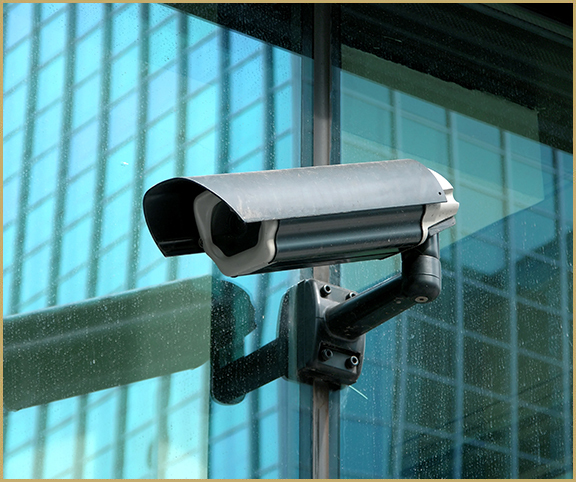 Our company excels at providing Security Guard Services, CCTV Services and Access Control Services. 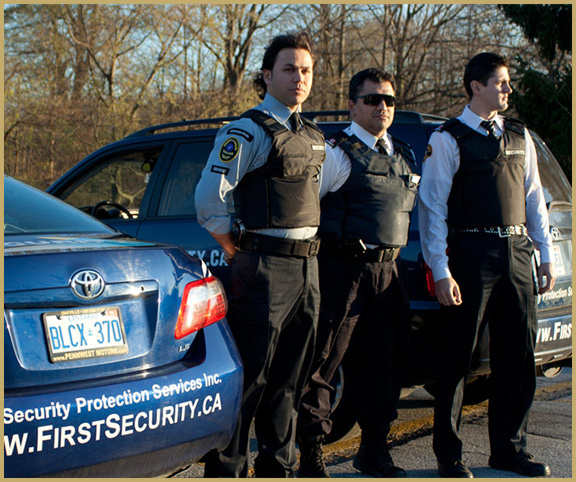 First Security Protection Services is a licensed agency, governed by the rules set out by the Ministry of Community Safety and Correctional Services in the Province of Ontario. Our company offers uniformed security guard services to condominiums, apartment buildings, hotels, commercial/construction sites and for special events. 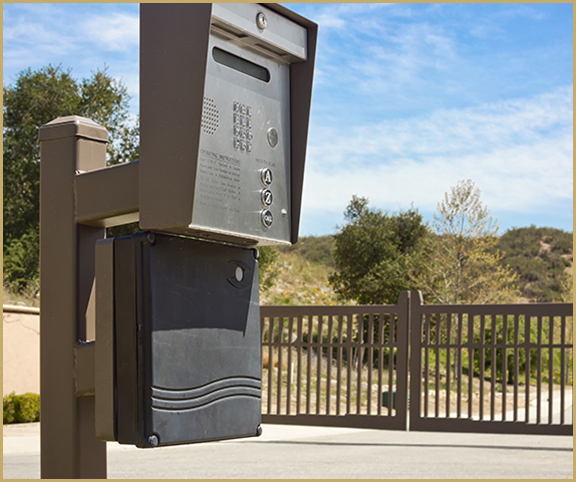 First Security’s ‘forte’ is quality at very cost-effective rates! Our Closed Circuit Television technicians are extremely knowledgeable in everything ‘CCTV’. We install CCTV systems for commercial, industrial, and residential clients. From wireless to covert to remote monitoring systems, First Security Protection Services is a one-stop CCTV services provider. Installations, maintenance, support and remote access control system monitoring is what our organization does. We supply and install intercoms, access controllers, readers, exit devices, magnetic locks and electric strikes among many others in the access control industry. We work closely with various manufacturers to be able to design a customized system at very reasonable prices.